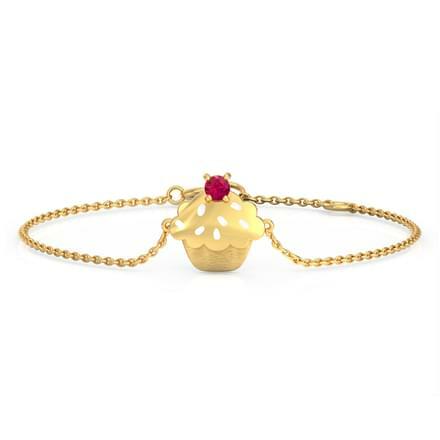 A bracelet is mostly the first gold jewellery adorned by a kid after birth. 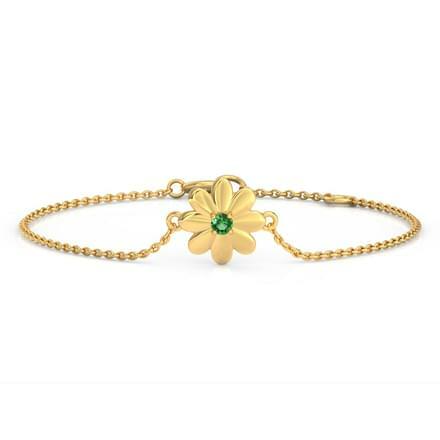 What starts with a black beads bracelet, is replaced with Gold Bracelets for Kids. 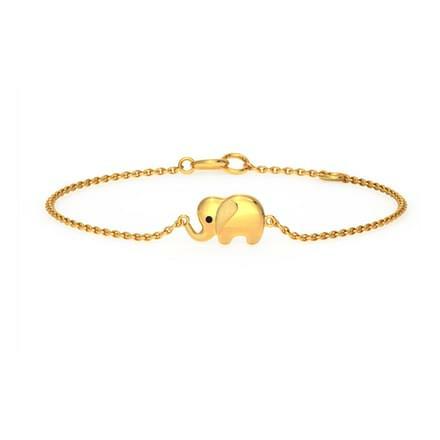 Gold Bracelets for Kids is an awesome gift for a new-born as well as for a child’s first birthday. 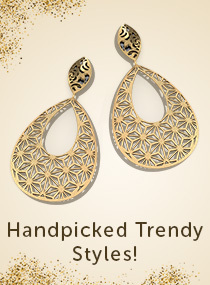 Gold jewellery tops the list as a gift by family and close relatives. A kid’s first gold ornaments become an important part of their memories attached to those jewels. 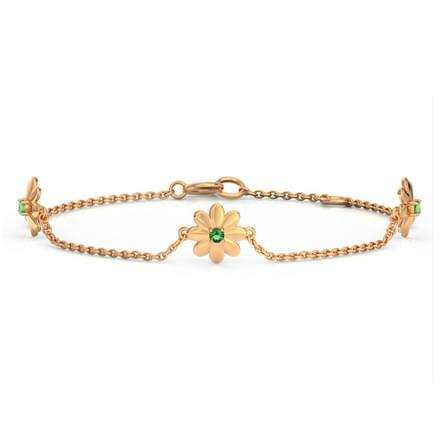 Check out some of the most stunning designs of Gold Bracelets for Kids on CaratLane. 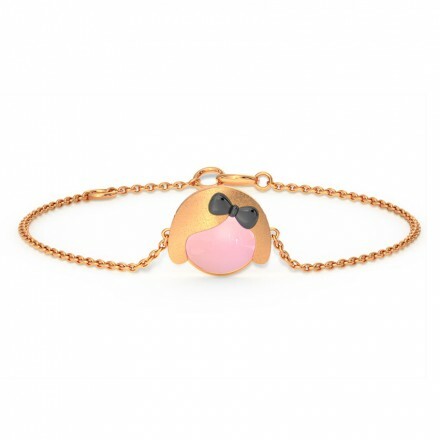 CaratLane offers traditional as well modern styles of Gold Bracelets for Kids. Priced between Rs. 5,000 to Rs. 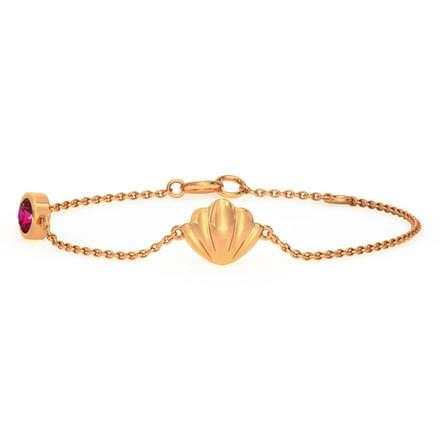 20,000, the Gold Bracelets for Kids by CaratLane are set in 18K and 22K yellow gold. 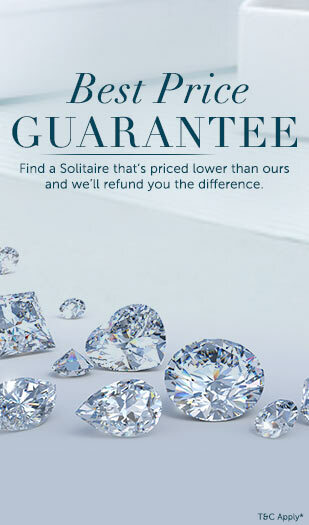 The portal offers a hassle-free online shopping experience of the best quality jewels at great prices. The Agnes Linked Bracelet and the Lea Textured Bracelet, both set in 22K yellow gold are traditional designs of Gold Bracelets for Kids. These are evergreen patterns which never go out of style. 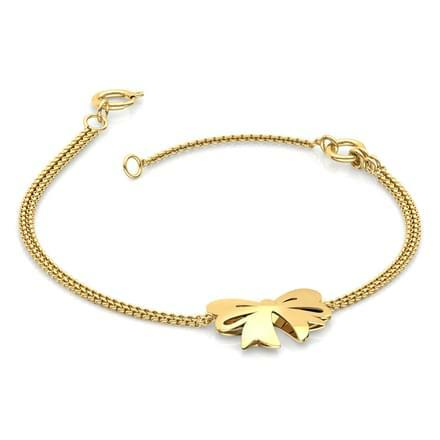 The Figures Charm Bracelet and the Culinary Charm Bracelet, both set in 22K yellow gold are charming designs of charm bracelets for kids. 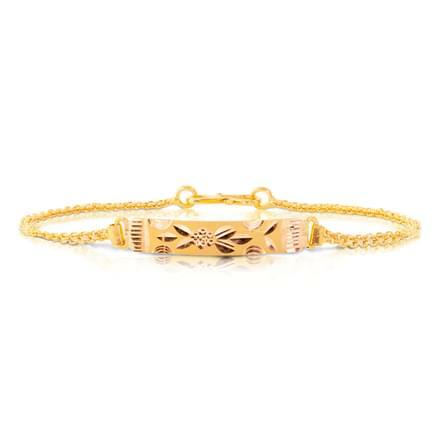 The Carola Engrave Bracelet style can be a great memory for a kid. 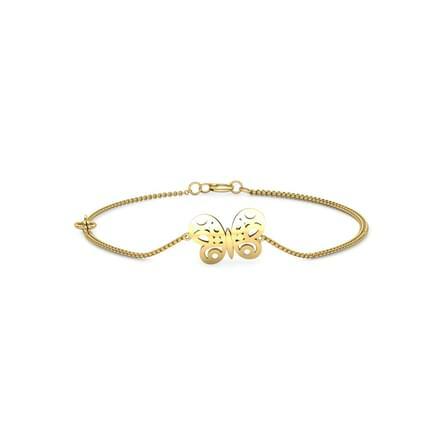 A bracelet with a kid’s name engraved on it can be an awesome gift in the form of an ornament. 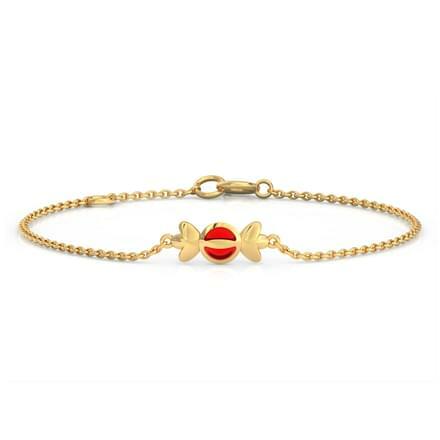 The Cutout Bow Bracelet, set in 18K yellow gold is yet another extremely endearing piece of jewellery for kids.